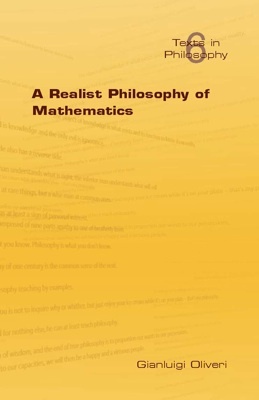 The realism/anti-realism debate is one of the traditional central themes in the philosophy of mathematics. The controversies about the existence of the irrational numbers, the complex numbers, the infintesimals, etc. will be familiar to all who are acquainted with the history of mathematics. This book aims mainly at presenting and defending a non-Platonist form of mathematical structural realism which, in the respect of the history of mathematics, harmonizes with a plausible epistemology that naturally arises from it.